» What Book Are you Reading now? 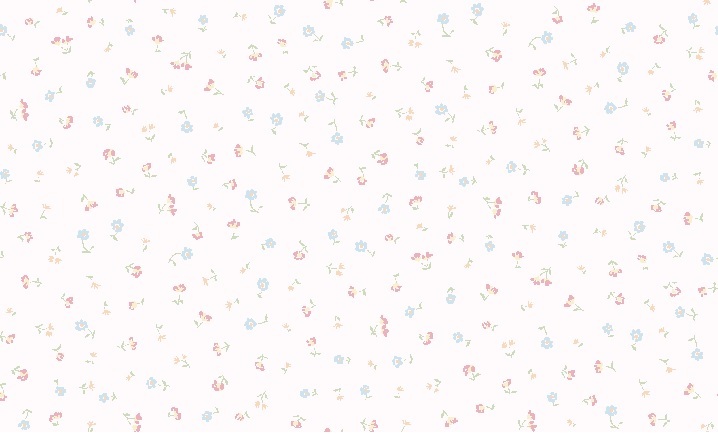 » Favorite Road to Avonlea character? » I’m learning how to cook. 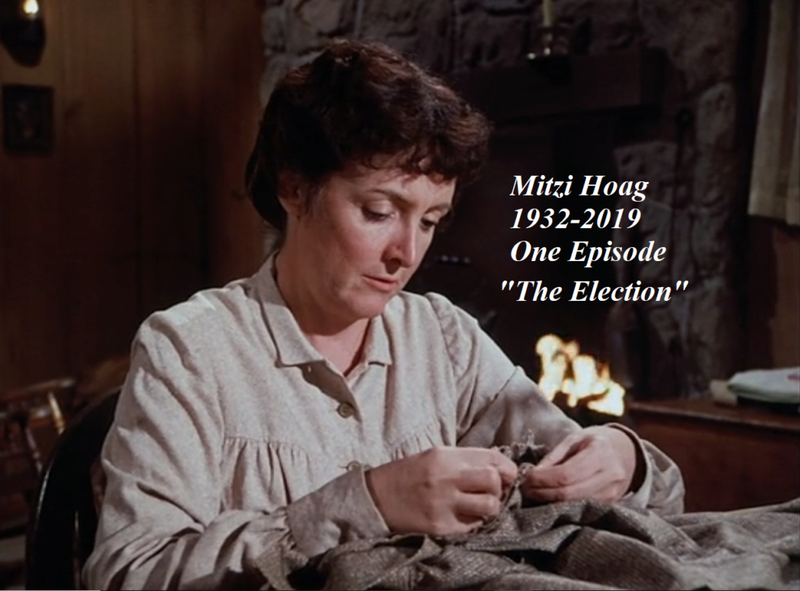 Mitzi Hoag, who played Elmer Dobkins mother in The Election, has died. September 25, 1932 - February 26, 2019 Actress Mitzi Hoag died Tuesday at home in Sherman Oaks, California.